Galaxy People SuperFestival 63 releases! 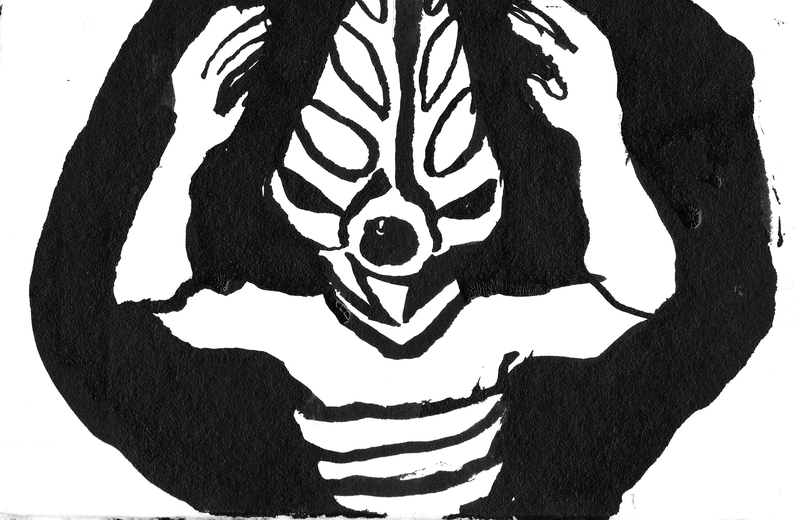 SuperFest 63 is just round the corner, and with it comes the next release from the ‘Galaxy People’. New Glow in the Dark editions of Helios, Meklops and The Grappler. Limited to only 5 each, left overs will go up in the web store after the event. Super Festival is held at the Science Museum in Tokyo. 10:30am- 4:00pm 〒102-0091　東京都東京都千代田区北の丸公園2-1 Nearest stations are Kudanshita or Takebashi. On sale now, only 3 available! Been busy working on new header card art. If things go according to plan the grappler should be up in the shop within the week. 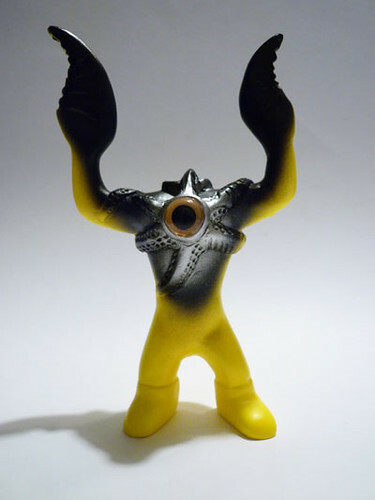 Also, leftovers of the NYCC Asterian Parasitoid are up and available on the Monster Worship site. Limited Edition of 5, painted in Monster Worship’s signature colours.